Below are profiles of current ESS students. Those outside of the official ESS dual degree (MS/MSE) program , but with interdisciplinary education in sustainability and engineering from the University of Michigan, are also included. Christine is pursuing a Dual M.S./M.S.E. in Conservation Ecology and Environmental Engineering. She earned a B.S. in Environmental Engineering at Drexel University in 2016. 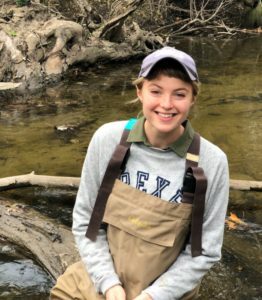 After two and a half years of professional experience in the Greater Philadelphia Area developing flood risk management strategies and procedures for the performance testing and monitoring of green stormwater infrastructure, Christine is returning to academic studies. She’s broadly seeking growth in the realm of watershed management, drainage system optimization, real-time controls, and ecological response monitoring. Currently, her thesis research is focusing on developing ecologically-based flow targets for the Clinton River Watershed through using real-time sensing and hydrologic modeling. Outside of her professional life, Christine enjoys exploring new places, yoga, kayaking, and ramen noodles. 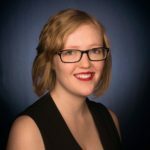 Cailin is interested in using engineering to address environmental issues and completed a dual degree in Sustainable Systems and Chemical Engineering in 2018. 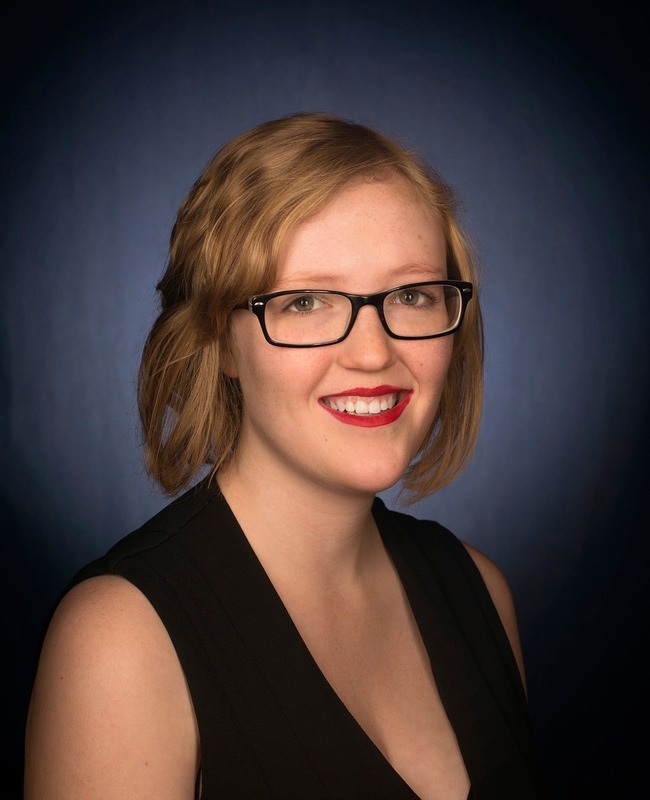 During her masters program, Cailin conducted research at the Center for Sustainable Systems, evaluating the fuel savings and environmental impacts of lightweighting shipping containers on a variety of vehicle modes. 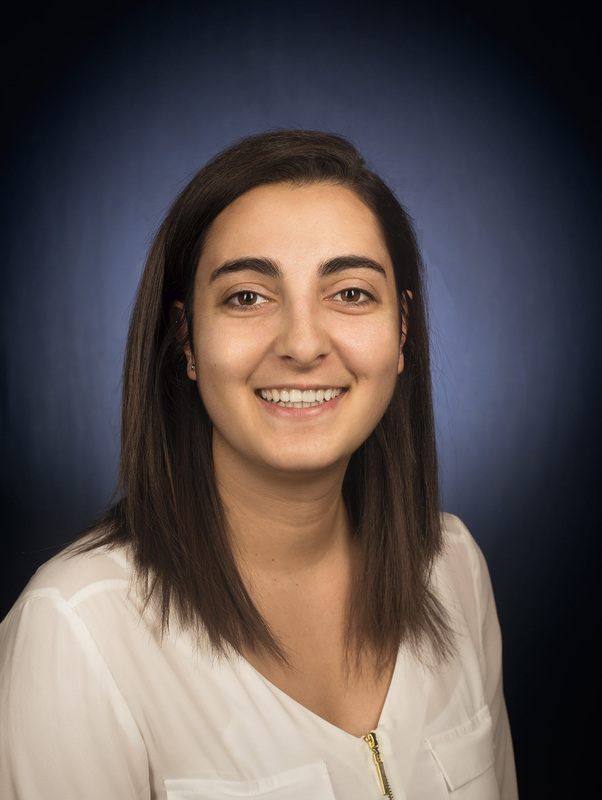 She developed a model that uses life cycle assessment tools to analyze the influence that mode and distance have on the degree to which lightweighting impacts freight transportation life cycle burdens. Her thesis work was published in Transportation Research Part D: Transportation and the Environment. Previously, Cailin received her B.S. in Chemical Engineering from The Ohio State University along with a minor in German in 2016. While at Ohio State, she completed a research thesis in the field of heterogeneous catalysis, specifically addressing toxic chlorinated compounds in ground water systems. 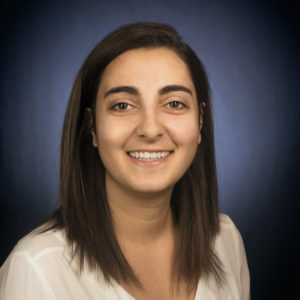 Cailin is now pursuing a PhD in the Department of Chemical Engineering at the University of Michigan – Ann Arbor with Professor Nirala Singh, researching the kinetics of redox flow batteries. Claire is a first year graduate student studying Environmental Engineering and Sustainable Systems with the ESS – Sustainable Energy Systems program. She completed her undergrad degree in Civil Engineering at the University of Illinois at Urbana-Champaign, with concentrations in Energy-Water-Environment Sustainability and Environmental Engineering, and a minor in Natural Resource Conservation. For her capstone project in undergrad, Claire traveled to Kampala, Uganda to study their water quality and inequities in water access between locals and refugees in the area, before returning to the States to work with a design team on potential solutions. 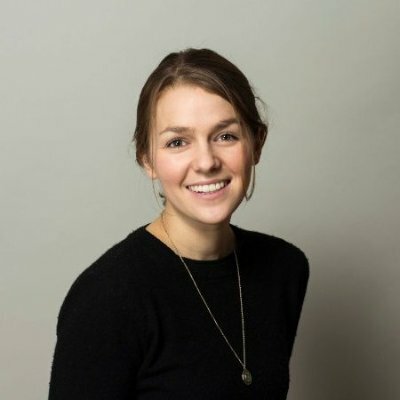 Claire has interests in renewable energy grid integration, energy systems planning, and the nexus of energy technology, economics, and policy. Her overarching interest is in mitigating climate change. Claire works for the Center for Sustainable Systems, doing research work with Professor Gregory Keoleian on energy efficiency. 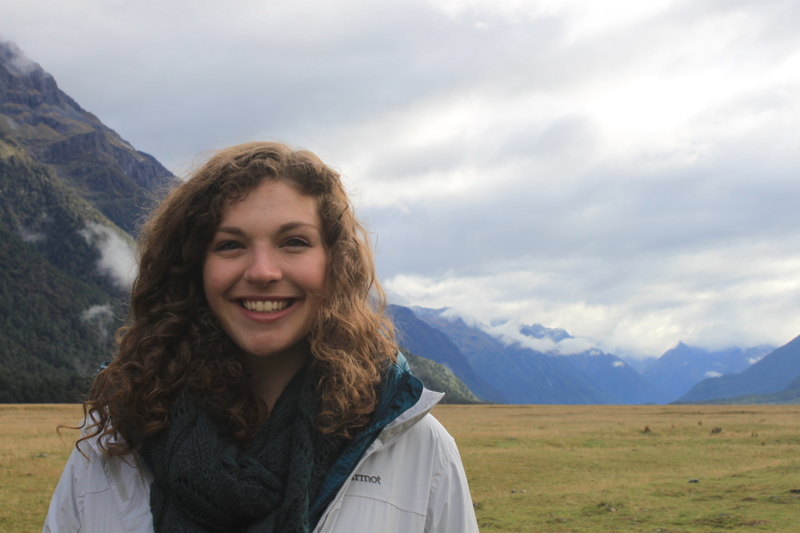 Between graduating from Illinois and heading to Michigan, Claire spent five months living in New Zealand. She loves hiking, paddling, and camping, and enjoys travel in general. Michelle is most interested in renewable energy and its dispatchability for microgrids, specifically in developing countries where grid-wide electricity is either unavailable or infeasible. 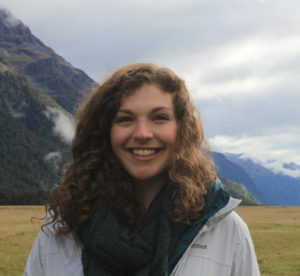 Her work experience includes interning at PJM Interconnection, a Regional Transmission Organization based in Pennsylvania, as well as volunteering with and interning at WindAid Institute, an NGO that builds wind turbines for rural communities in Peru that have limited or no access to electricity. She received her BS in Environmental Engineering and a minor in Spanish from Johns Hopkins University in 2016. She love traveling, playing and watching sports, and hanging out with dogs! 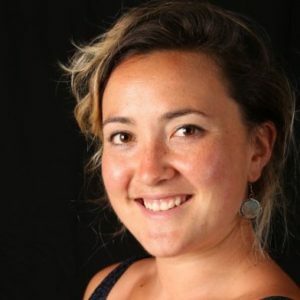 Amanda is passionate about finding equitable, environmentally-sound pathways to renewable energy-powered societies. Amanda obtained a B.S. 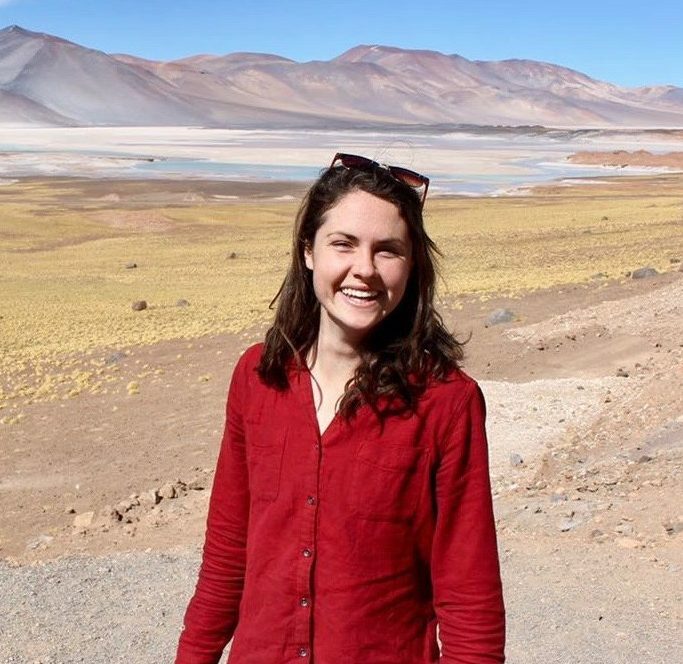 in Industrial Engineering from Clemson University, where she participated in the international engineering groups Engineers Without Borders and Clemson Engineers for Developing Countries, helped initiate Clemson’s first Green Revolving Fund, and investigated the potential for utility-scale solar PV in South Carolina. She has worked with the National Renewable Energy Laboratory Commercial Buildings Research Group on the Demand-Side Grid (dsgrid) model and metrics for grid-friendly, energy-efficient buildings and districts. Prior to her enrollment at U of M, she researched community solar development in Santiago, Chile through the U.S. Student Fulbright Program. Apart from clean energy, Amanda loves mountain biking, climbing, spicy food, and petting dogs. Allie got her Bachelor of Science in Applied Physics and Environmental Science with a Mathematics minor from Alma College. In the future, she hopes to work on grid integration of renewable energy sources. Sydney is a Dual M.S./M.S.E. student with the School of Natural Resources and Environment and Mechanical Engineering pursuing a degree in Sustainable Energy Systems. Sydney received a B.A. in Mathematics and a B.S. in Earth and Environmental Engineering from Columbia University. Following that, she worked for two years in the utility industry focusing on sustainable energy programs on the grid edge. Her programs spanned low-income community solar, alternative financing mechanisms, and demand side management. Sydney’s research interests at UM focus on energy equity and climate change impacts on power systems and their surrounding communities. 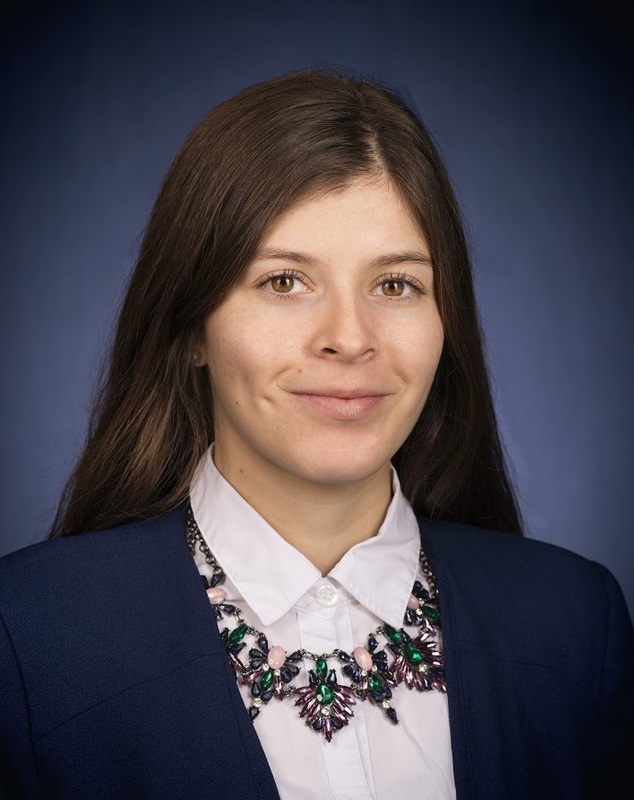 Within CSS, she works with Dr. Tony Reames on alternative financing structures for sustainable energy investments in Michigan’s low income residential sector. 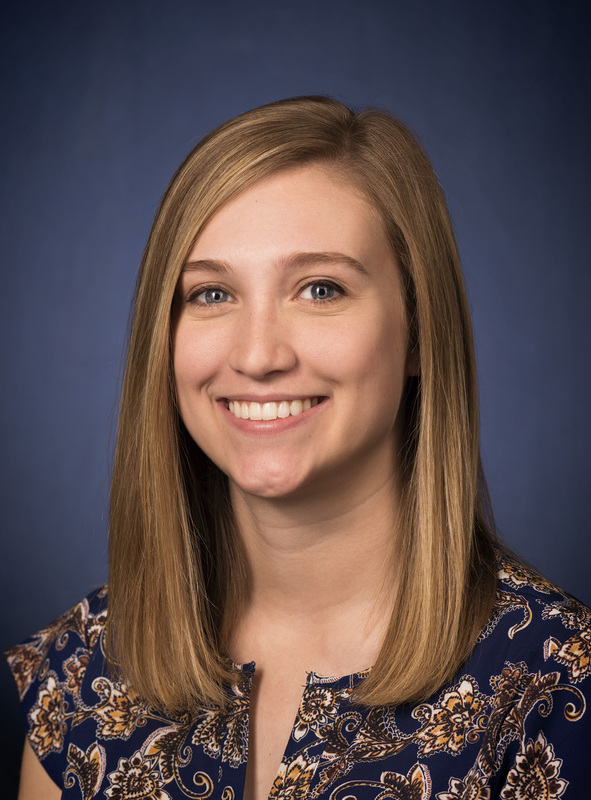 Additionally, her thesis work with Dr. Jeremiah Johnson focuses on climate change’s impact on Brazil’s residential energy demand and grid performance. Apart from CSS, you can find her outdoors- on a perpetual quest to find the best nachos, playing water polo, or scaling some rock faces. 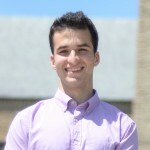 Andrew is pursing dual degrees in chemical engineering and sustainable systems, and is interested in the implementation process of renewable energy generation and storage technologies. Andrew graduated from Hope College with degrees in chemical engineering and chemistry, and studied engineering management while researching social acceptance of wind energy as a Fulbright Scholar at the Technical University of Denmark. Andrew loves listening to music, running, and skiing. 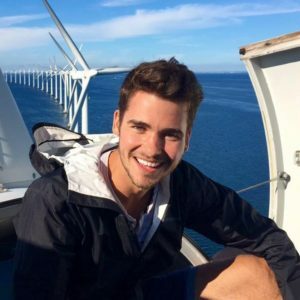 Stephen graduated from Texas A&M University with a major in Environmental Geosciences and a minor in Geographic Information Science and Technology. 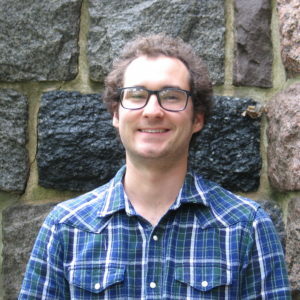 At the University of Michigan, he began in the Sustainable Systems program, where he has been working on a Life Cycle Assessment for the urine recycling (Peecycling) project. Since then, he has started a dual degree in Environmental Engineering and hopes to improve the sustainability of water systems. His interests include urine diversion, water systems, resource recovery and life cycle analysis. Leona earned a Bachelor of Engineering degree in Environmental Engineering and a minor in Psychology from Beijing Normal University. During her undergraduate studies, her research focused on the disposal of solid waste (e.g. post-consumer clothes) and the remediation of groundwater. 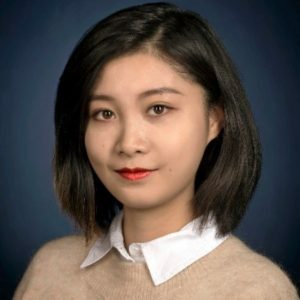 She has also interned at Greenpeace in Beijing, where she worked on hazardous chemical management in China. She is now undertaking a dual degree in Sustainable Systems in the School for Environment and Sustainability and Environmental Engineering in the College of Engineering. She is interested in renewable energy, electric vehicles, waste management and closed-loop recycling. She loves listening to music, travelling, and photography. Julia is in her first year of the ESS dual degree program, where she is studying Sustainable Systems and Mechanical Engineering. 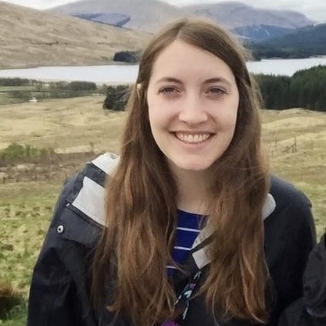 Inspired by her semester abroad in Scotland at the University of Edinburgh, Julia’s interests are in the sustainable implementation of renewable energy systems across the globe, and in renewable energy grid integration. She received her B.S. in Materials Science and Engineering with a minor in Music from Cornell University in 2018. 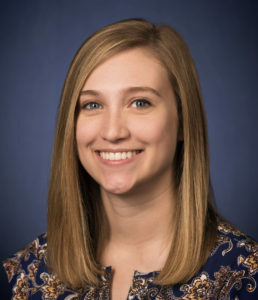 Her work experience includes participating in the U.S. Department of Energy’s Mickey Leland Energy Fellowship program, where she researched the barrier properties of various polymer and multi-layer films as part of an effort to develop composite liners for natural gas pipelines at the National Energy Technology Laboratory. During her free time, Julia is a devout watcher of reality tv, and enjoys traveling, listening to music, and eating. Kely’s interests are in researching community-based approaches to energy projects, as well as the intersection of residential energy (generation, consumption, and affordability) and equity concerns in urban America. 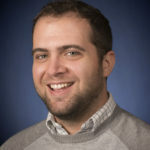 Kyle completed his bachelor’s degree in Chemical Engineering from the University of Michigan in 2017 and, after taking a gap year, decided to pursue a master’s degree in Environmental Engineering and Sustainable Systems. During his year off he became a passionate about municipal and state level water systems through his experiences in the City of East Lansing’s Sewer Department. His master’s research is about life cycle analysis of carbon capture and utilization technologies; another subject he is passionate about. In his free time he enjoys exploring Ann Arbor and cheering for Michigan sports teams. Gabriela is interested in applying systems thinking and sustainability concepts to the world of water treatment. She earned a BS in Civil Engineering at the University of Texas at El Paso in 2016. Gaby has had work experiences with the US EPA Region 6 Border Office as an air quality intern and with the USDA working on modeling sustainable water systems in a desert river basin. Currently, she is working with Whirlpool on a comparative life cycle assessment of dish washing methods. She is currently an EIT. She is a dog enthusiast, who enjoys spicy treats, and Latin dancing. Nicole Ryan is a joint PhD candidate in the School for Environment and Sustainability and Mechanical Engineering. She completed the Duel M.S./M.S.E. masters in the same disciplines in 2016 under the advisement of Dr. Gregory Keoleian and Dr. Jeremiah Johnson, during which time her research focused on analyzing methods for calculating emissions from electricity consumption. 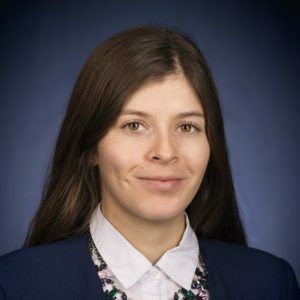 During here PhD she has completed research on the environmental impacts of deploying energy storage for frequency regulation reserves and interned with National Renewable Energy Laboratory, where she worked on developing models of the U.S. electricity grid. Currently, within CSS Nicole is working with Dr. Shelie Miller on a project examining the technological and societal options for reducing greenhouse gas emissions in the U.S. steel and aluminum sectors. Nicole graduated from North Carolina State University in 2013 with a Bachelors of Science in Mechanical Engineering and a minor in Environmental Science. Selim is interested in evaluating the environmental impacts of emerging technology systems and advancing alternative energy sources, with the goal of reducing emissions and waste. Selim completed his undergraduate degree in Mechanical Engineering with a minor in Aerospace Engineering at Cornell University. 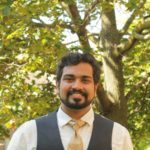 During his undergraduate career, his research focused on evaluating wind and solar resource patterns and drought conditions, and characterizing emissions from biochar combustion cookstoves. He also worked as a manufacturing engineering intern at Turkish Airlines Technic. Outside of academics, Selim plays tennis and likes to travel to find new spots to bungee jump. 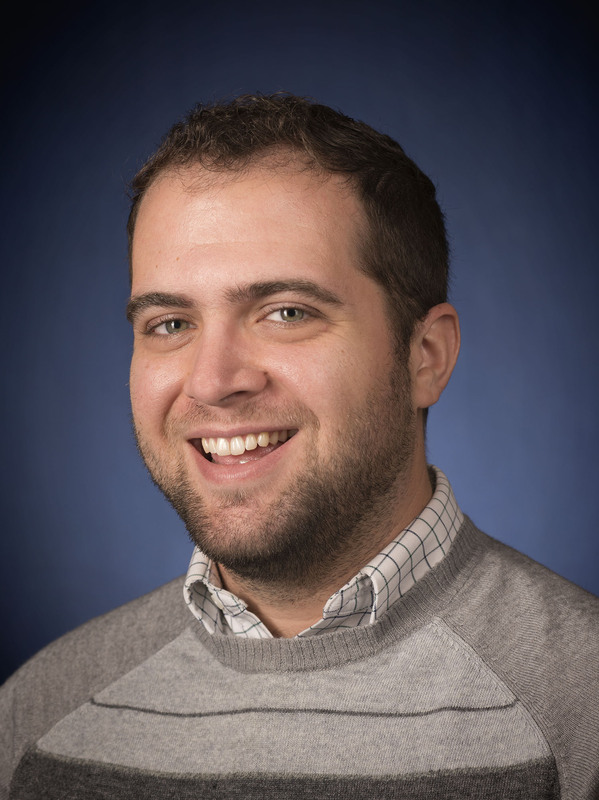 Brandon is a first-year graduate student studying Environmental Engineering and Sustainable Energy Systems within the ESS program. Brandon is a recent graduate of Kent State University, where he received his Bachelor of Science in Geology and a minor in French. While at Kent State, Brandon spent time abroad, studying green infrastructure and ecosystem services within Florentine urban landscapes. His academic interests include the integration of alternative energy with current grid infrastructure, carbon sequestration, and geothermal energy. 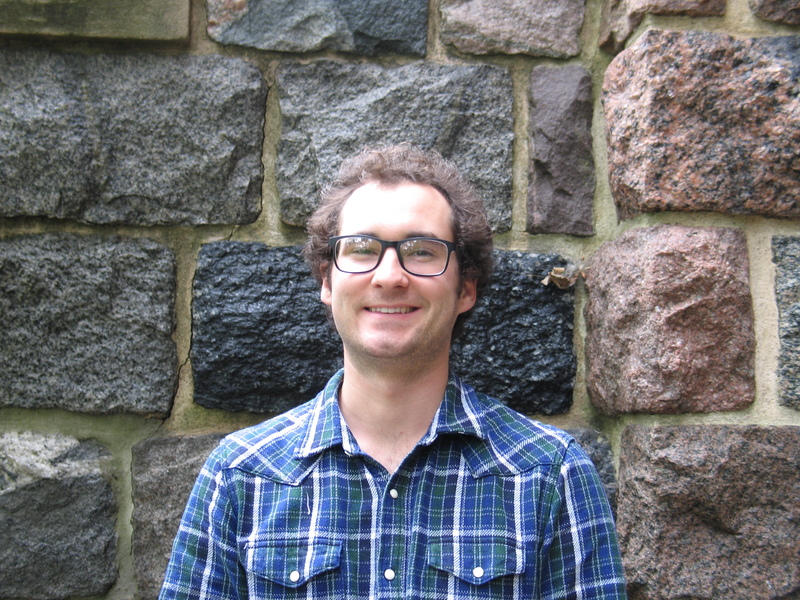 Brandon currently works at the Ecology Center in Ann Arbor, where he analyzes and audits energy portfolios for local schools, businesses, and housing initiatives. He is currently a member of the American Association of Petroleum Geologists and a Gilman International Alumnus. In addition to his academics, Brandon enjoys traveling, spending time outdoors, reading, and finding really cool rocks and minerals. Kanchan is an Engineer in Training (EIT) and earned a Bachelor’s degree in Chemical Engineering from the University of Michigan in 2013. 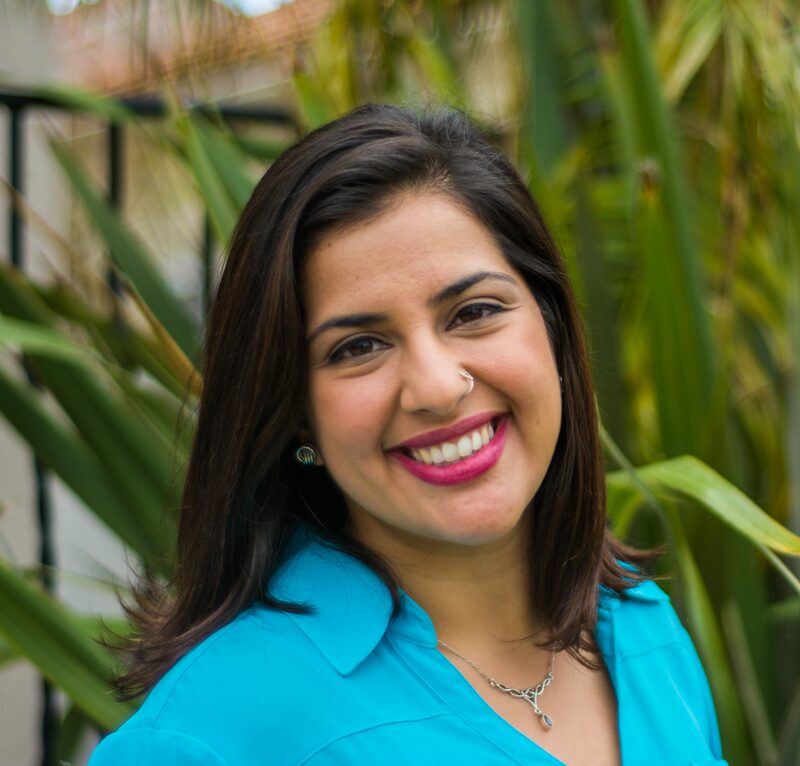 She is interested in exploring the multifaceted water and energy nexus and its relationship to broader social issues like urban sustainability and design, environmental justice, and public health. Prior to entering the ESS program at Michigan, she worked in industrial gas applications as a sales and project engineer. She is passionate about STEM outreach and increasing accessibility to the engineering field for underrepresented minorities. In her spare time, she enjoys cooking, being in nature, and watching Michigan sports. Abhijeet is working on 100% Renewable Grid Integration and Energy Storage. He is also exploring the life cycle impacts of dietary changes in developing nations. He has a Bachelor of Engineering (Electrical) from University of Mumbai and a Post Graduate Diploma in Thermal Power Plant Engineering from National Power Training Institute, Ministry of Power, India. He is certified as a Solar Designer and Installer through the Skill Council for Green Jobs, Government of India. He has also worked as an Operations and Maintenance Executive at a 2*300 MW coal-based thermal power station in India. 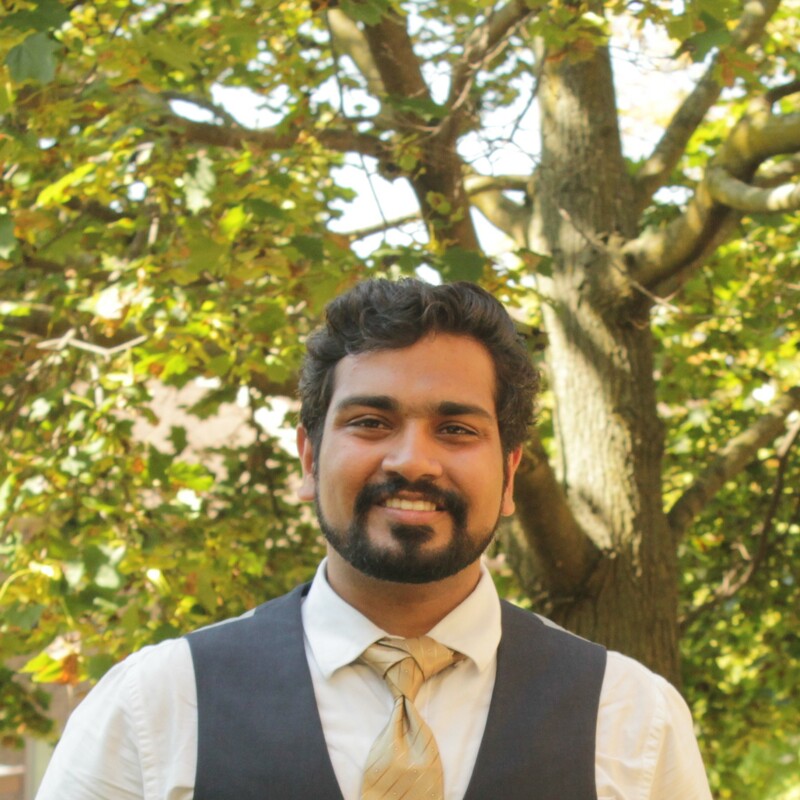 For his undergraduate thesis, he worked with the Bhabha Atomic Research Centre, India on the design of switched reluctance motors for EV and HEV application. His other past projects have been in the field of heat rate optimization of coal-based power plants, and efficiency improvements in gas turbine combined cycle units. 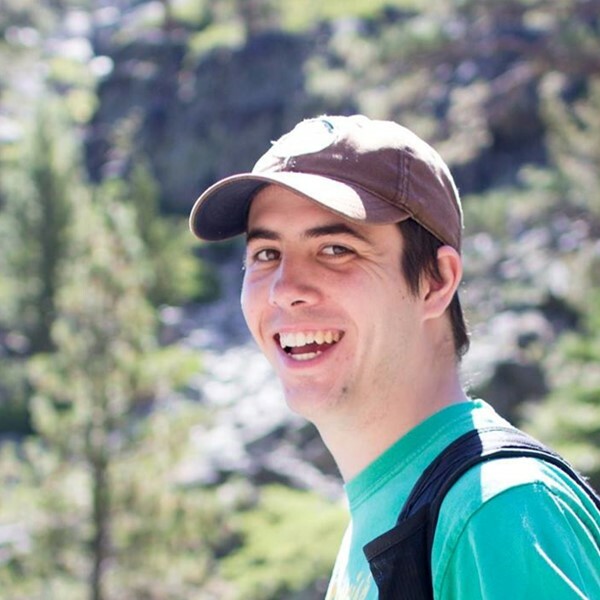 Max is a first year graduate student in the ESS program. He graduated from Tulane University in 2018 with a B.S.E. in Engineering Physics and a B.S. in Economics. There he worked with the Photonic Materials and Devices Lab on full spectrum solar energy conversion and 2D optoelectronics projects. 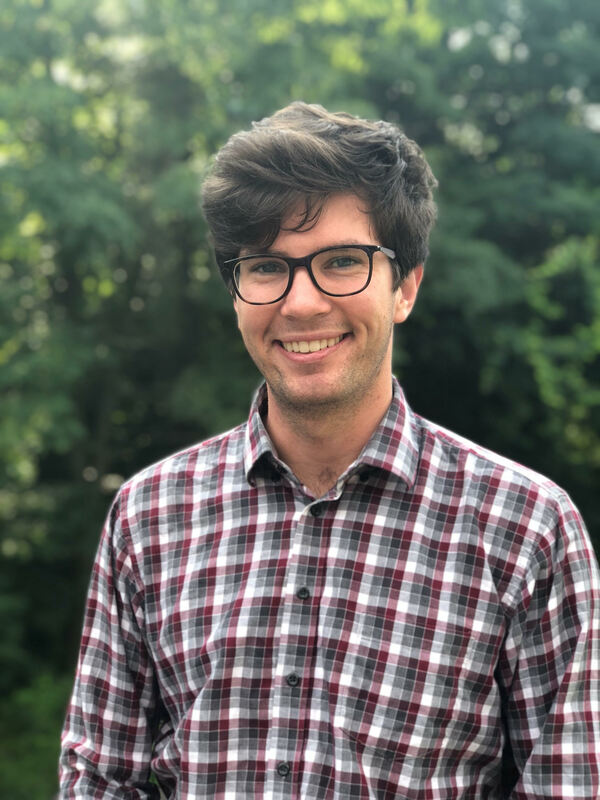 Max has also worked with NASA Ames Reseach Center on next generation aircraft, and with ReactWell, a New Orleans Startup, on water distribution systems. 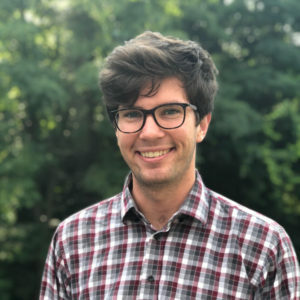 Max’s research interests include the expansion of renewable energy systems in developing countries, and solar energy technologies. Max enjoys spending time outside, watching and playing sports, and eating ice cream.